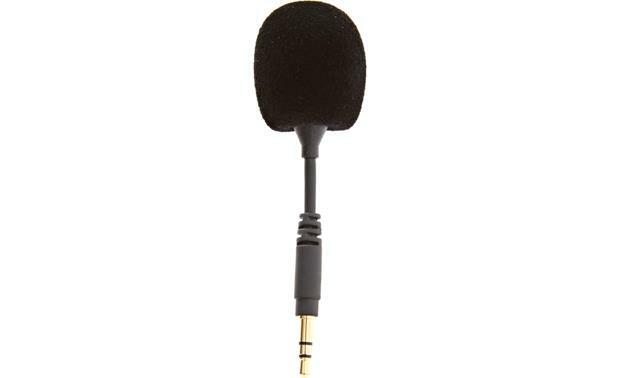 This omnidirectional microphone plugs into the external minijack output on the DJI Osmo handheld camera (not included). A flexible stem lets you aim the microphone, so you can add quality sound to your gorgeous videos. 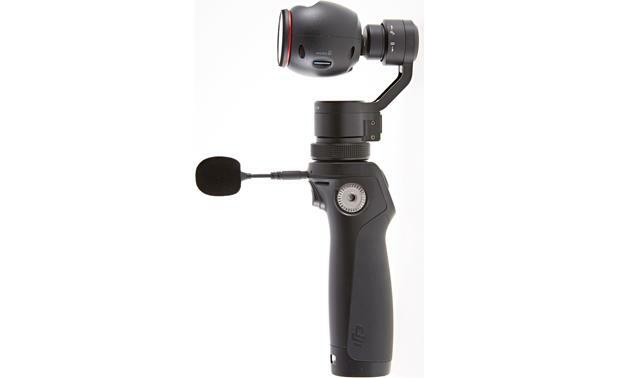 Flexi Microphone (FM-15): The FM-15 Flexi Microphone can be plugged into the DJI Osmo's external microphone input. 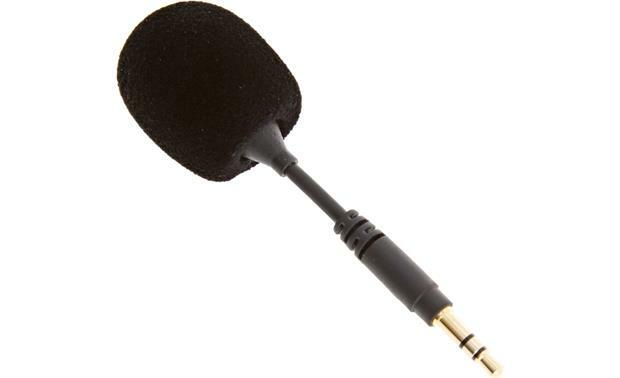 The microphone is omnidirectional and comes with a flexible stem. Dimensions: Diameter = 1.0625", Length = 3.5"
Note: DJI OSMO not included and sold separately.